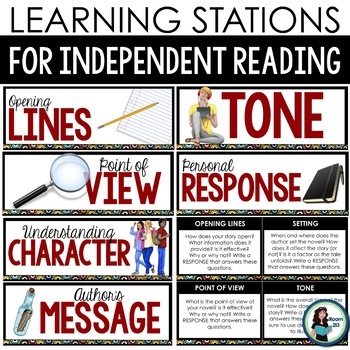 Independent reading is just plain awesome. 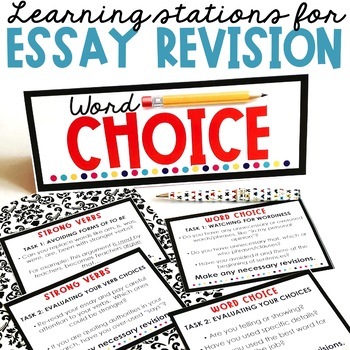 It allows students to choose books that they love and, as a result, creates more life-long readers. 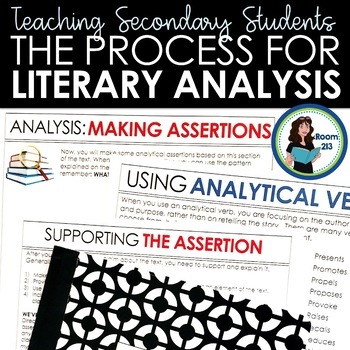 However, teachers can find it difficult to teach the skills of literary analysis when all of their kids are reading something different. 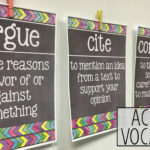 For example, if the whole class is reading Lord of the Flies or To Kill a Mockingbird, teachers can guide students toward discovering the theme together. 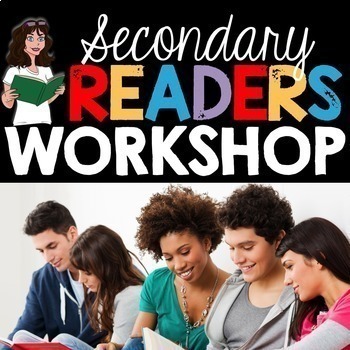 The way is clear — but it’s not so obvious with independent reading. 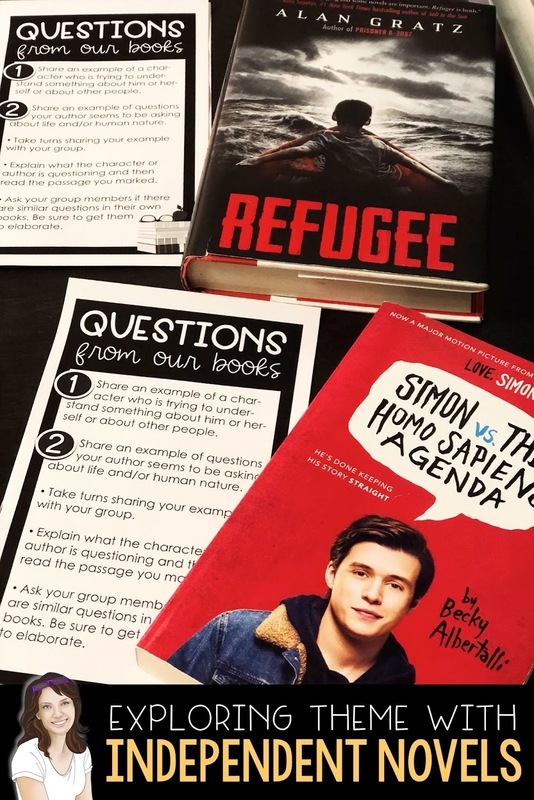 When I want to have my students explore theme during reading workshop, we start by talking about questions that the characters and/or the writers are exploring in their books. 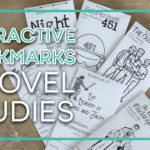 I ask the kids to look for passages in their novels where characters are trying to understand something about themselves, others, and/or life in general. They will also look for questions that the author is asking about life or human nature. 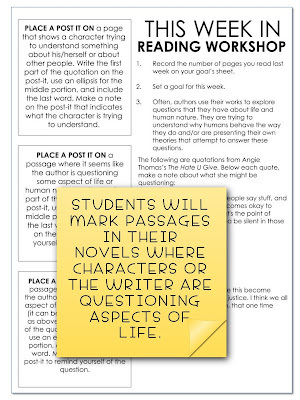 Students mark these passages with a sticky note so they can refer to them for the activities we do later in the week. This activity is a building block for further discussions we will have about theme. 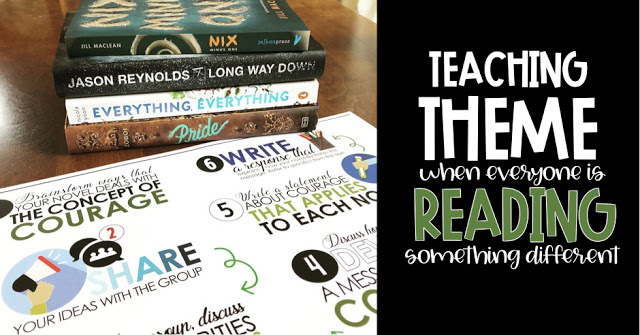 I want students to understand that themes are messages the authors want to give readers — conclusions they have made after exploring big questions about life. 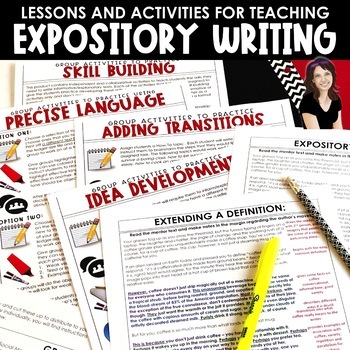 If you’d like to check out this activity, you can find it in my Literary Elements Mini-Lessons as well as my Reader’s Workshop Bundle. 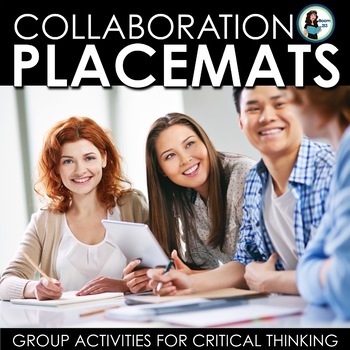 Next, we will look at some universal themes, using my discussion placemats. I create stations and put a different placemat at each one. 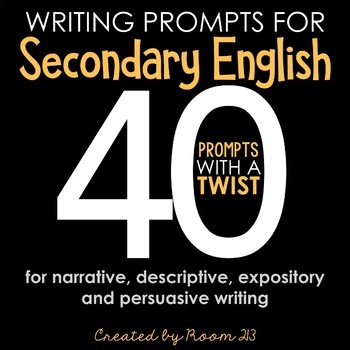 Students will begin with a reflection and brainstorm about how their novel illustrates the theme they have been assigned. Then, they will share their ideas with the group and try to find connections between them. This is followed by either an informal presentation to the rest of the class and/or individual reflections in their notebooks. 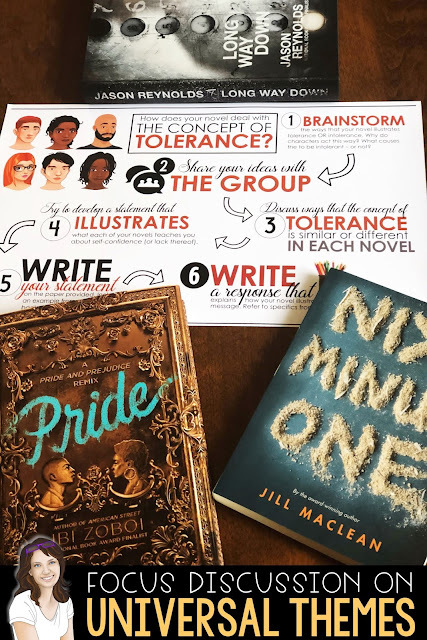 Sometimes we do one theme/group, or I’ll have them move around the stations and try to find multiple themes in their novels. 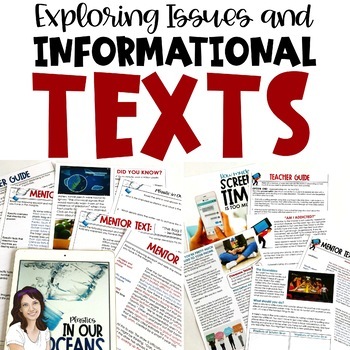 The end result is a lot of deep discussion where students have to think critically about not only the themes of their own books, but also the connections between one book and another. They get to see why these themes are called universal. 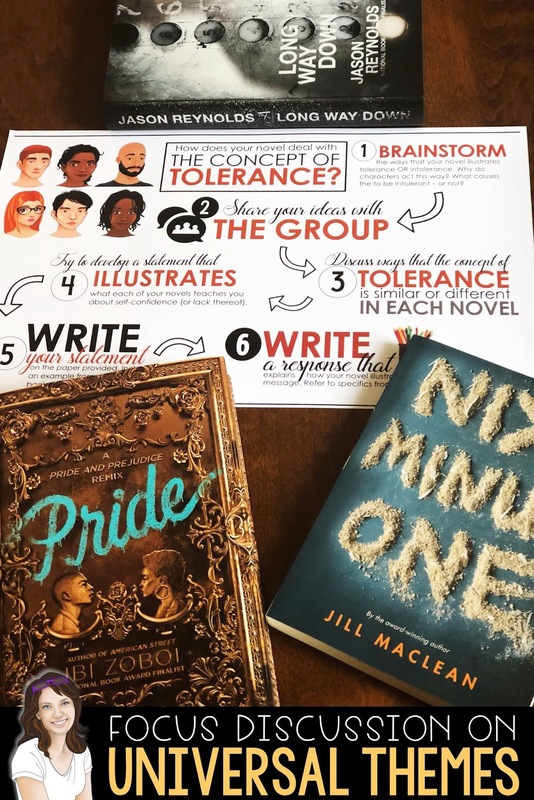 After these discussions, I will ask students to pick a theme that is explored in one of the novels they have read and to write either a literary paragraph or an essay explaining it — I choose the format based on how much time I have. Earlier in the post, I stated that these activities lead to deeper and more independent thinking from the students. That’s because it’s pretty easy to Google the themes of Lord of the Flies or To Kill a Mockingbird. It’s not so easy to do so with all of the novels that the students are reading. Yes, there is information out there on the web, but it’s not presented in the format that I described above. 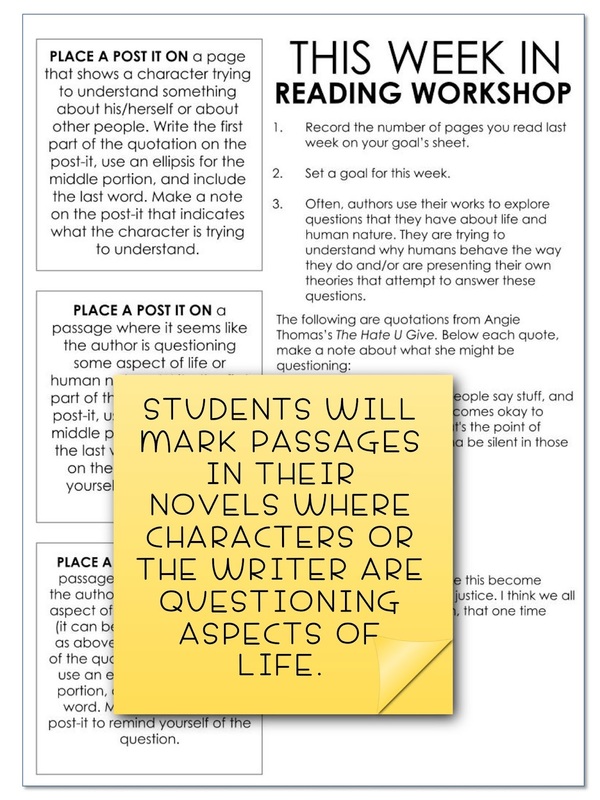 By starting with the questions and requiring them to share and make connections before they write, students will need to take responsibility for their own thinking, rather than just parroting back what they’ve heard others say about a full class novel – or what they found online. My method is far from perfect, but I’ve been very pleased with the results. If you have any questions or further ideas, please let me know. I’d love to hear from you! Jackie has been teaching and learning in Room 213 for 24 years. 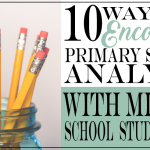 She has her Masters of Education in secondary English curriculum and currently teaches 12th grade academic and general, as well as an 11th grade International Baccalaureate class. Her focus with all students is on learning how to learn, critical thinking, and love of reading. She lives in Prince Edward Island with her husband and three children. 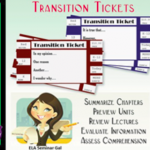 You can read more about her adventures as a teacher at her blog, Real Learning in Room 213 or on Facebook. You can also visit her at her TpT store Room 213 and on Pinterest.